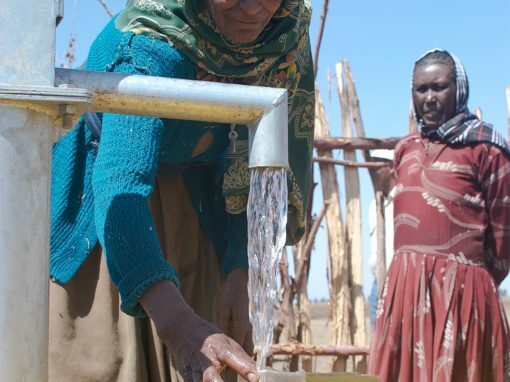 We are an NGO that was founded by Ethiopians for Ethiopians. 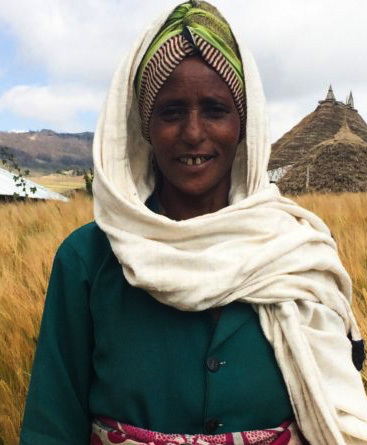 We work to bring sustainable solutions to Ethiopian farmers. Our vision is to create stability empowerment to communities living in isolated areas. 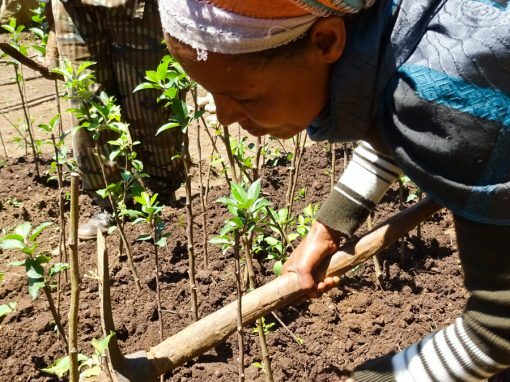 Registered with the Ethiopian government in 2000, SUNARMA is guided by a General Assembly incorporating stake holders which includes some rural farmers that are part of our projects. 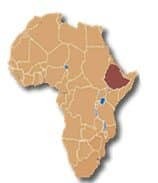 We are unique as our head office is situated in Addis Ababa, and our supporting office is situated within the UK. 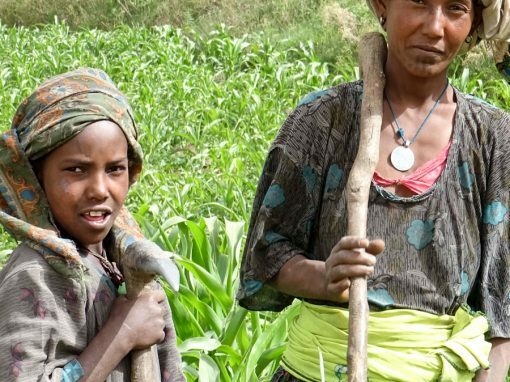 SUNARMA is supported by a range of national and international donors and many individuals living in Ethiopia and abroad. To find out more about some of our projects click the images below.